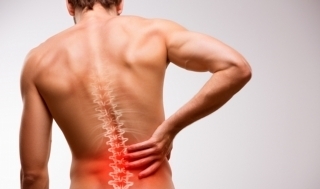 Back Pain Back pain and stiffness is a condition which will affect majority of people at some point in their lives, the severity of the pain can vary from mild to severe. Find out how we can help. Neck & Shoulder Pain Neck pain and stiffness is a common condition, it can develop suddenly through an awkward nights sleep, neck pain can also develop gradually through poor posture. Find out how we can help. 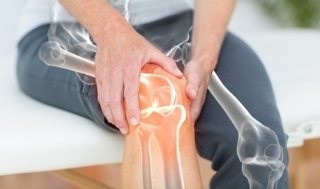 Joint Pain Joint pain can be caused by injury to the tendons, ligaments and bursae surrounding a joint it can also affect the cartilage, ligaments and bones within the joint. Find out how we can help.